Oso is an independent net label releasing various types of interesting music. We aim to support various musical activities and promote the artists. It is a project allowing musicians to present their work to a broad audience. It is a space where you can find live recordings, demos and other unreleased material. All music is free to download. Enter your email address to subscribe to OsoRecords and receive updates of releases and events by email. 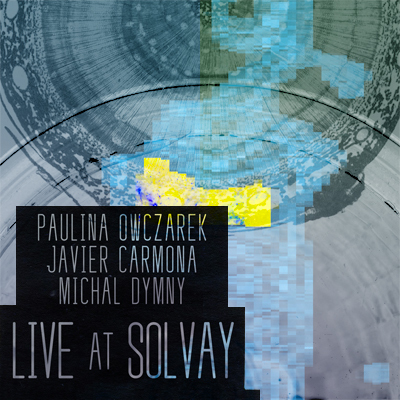 Live recording from improvised session in Solvay (Krakow, Poland).